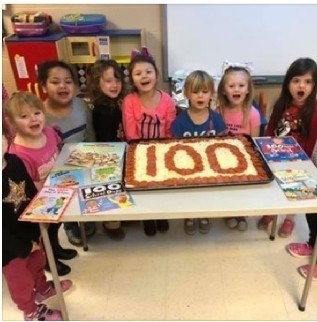 Ninnekah Elementary students celebrated the 100th Day of School on Wednesday, January 30, 2019. There were plenty of different ways to celebrate! 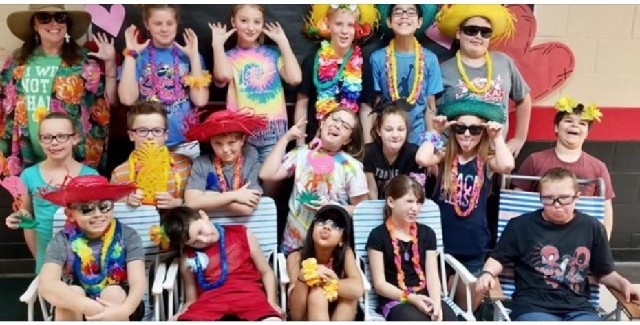 Mrs. Carlile's 5th graders partied like it was a 100 degrees outside. 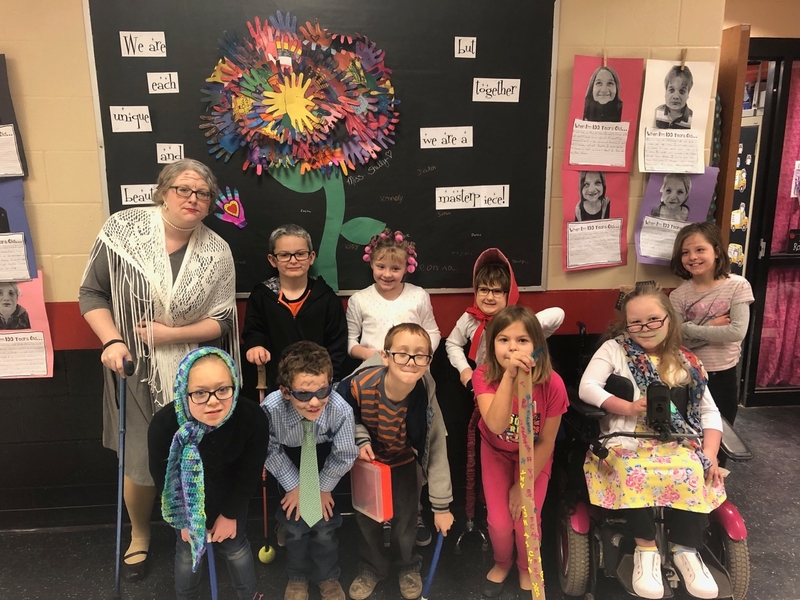 Mrs. Rowell's 2nd graders dressed like they were 100 years old. 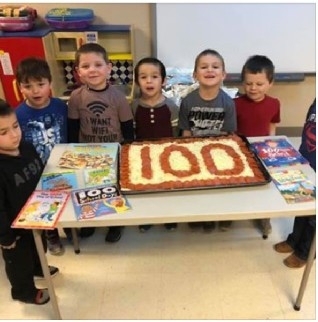 Mrs. Brookshire's Pre-K students made a 100th day pizza.